Nowadays clients expect a truly personalized shopping experience, no matter what channel they use. They also expect a cross-channel unification of price, offer and stock availability. But how can companies achieve this when the complexity of their IT environment has grown exponentially over the years? How can companies prepare for a future where each client will have a POS system in its pocket, and as a consequence, the transaction processing will be even more distributed than now? 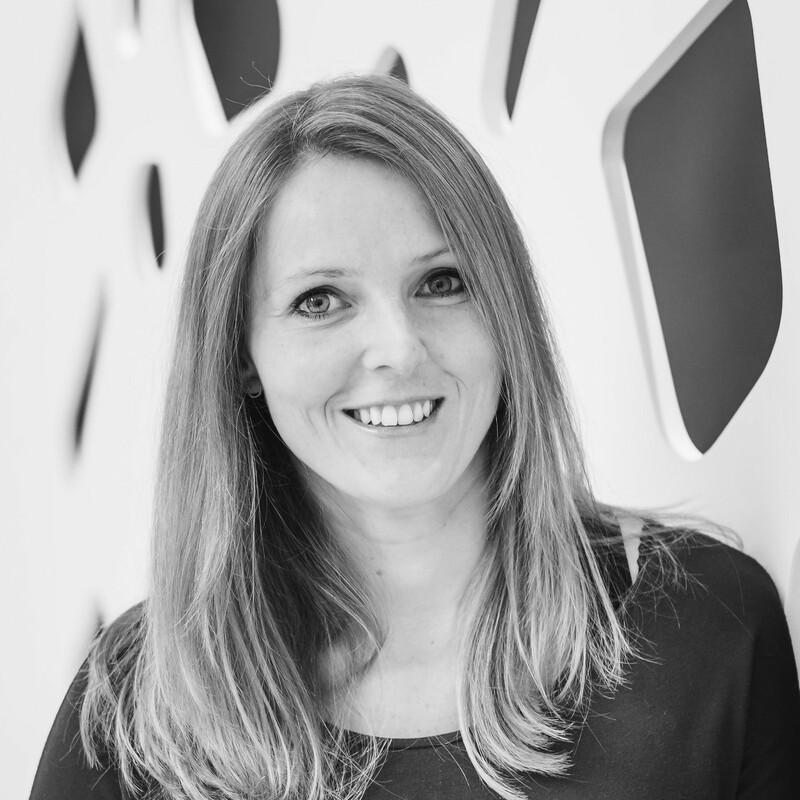 During her talk Joanna will focus on ideas on how to overcome these struggles and will present real-life case studies in which cross-channel promotion management systems are implemented for global brands. Joanna is a highly experienced Consulting Director of the Comarch team and joined the company in 2012. She is passionate about IT and psychology, and has a particular interest in cases where both fields meet. She is specialized in CRM, Customer Loyalty and BI solutions, and has an impressive track record of large project implementations for companies active in retail, travel and petrol. She works from the Comarch Brussels office, from where she serves the European market. And because of her knowledge of Russian, she is also involved in the Comarch activities there. Joanna is a curiosity-driven person that always looks for matching work with fun!